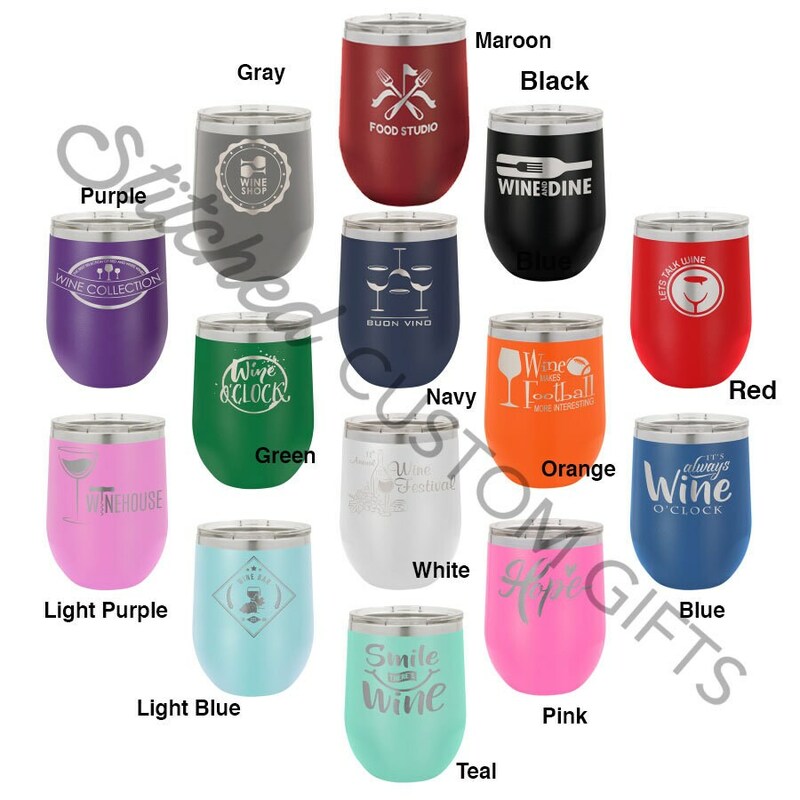 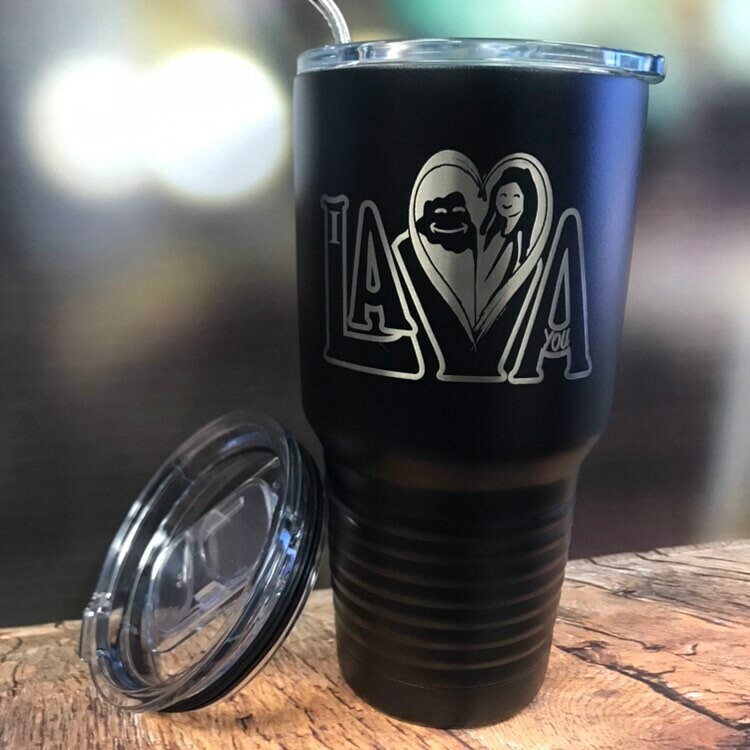 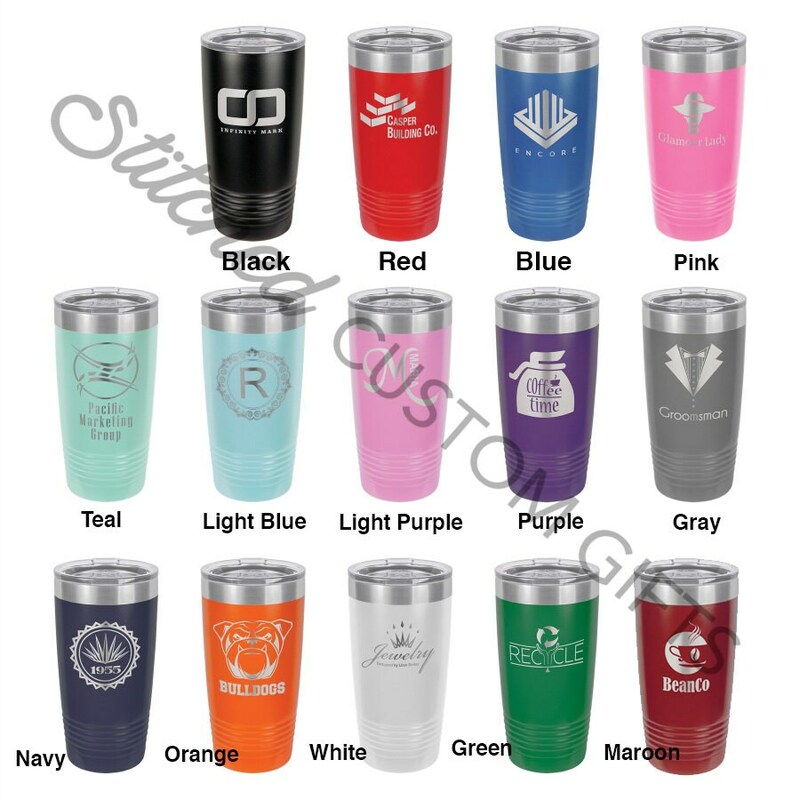 Take a Swig in style with your very own 30oz Insulated Tumbler! 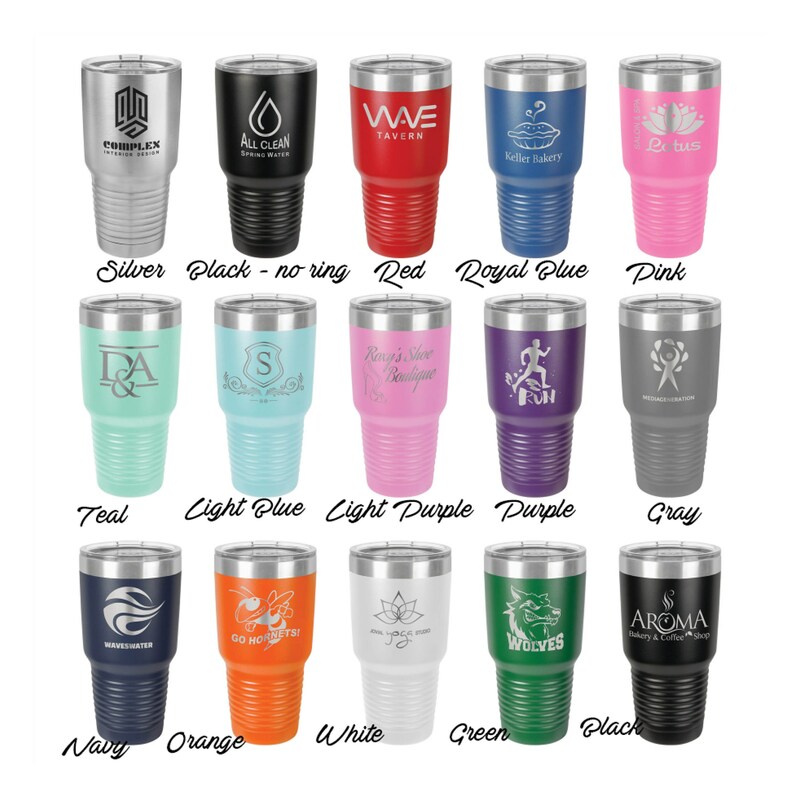 Holding nearly two bottles of water, these 30oz tumblers are great for those long trips. 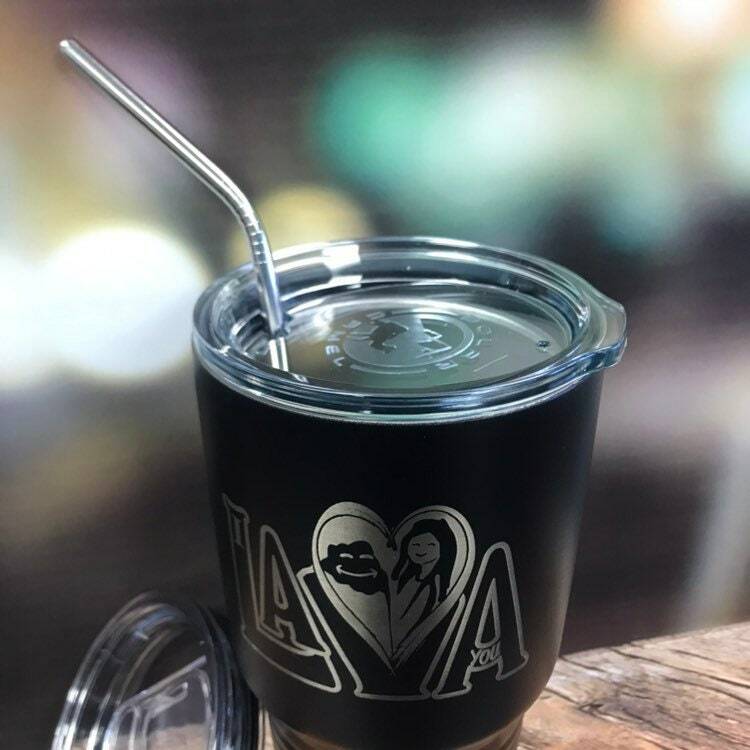 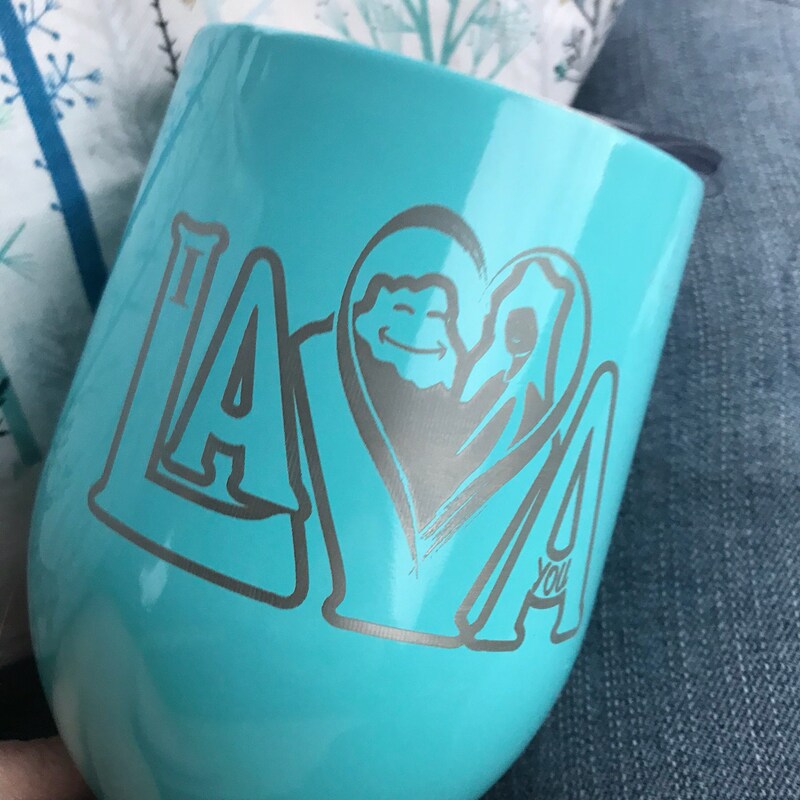 And if you’re someone who likes a lot of ice in your drinks, you’ll definitely want the extra room that this cup has to offer!